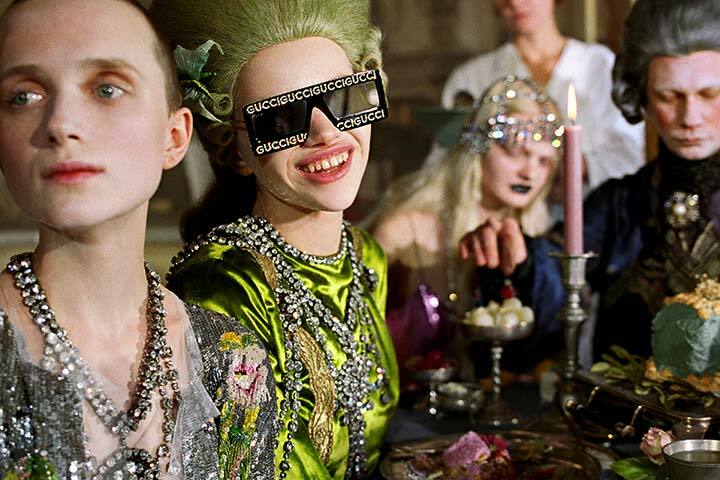 Otticanet Blog - WHAT'S GUCCI? has replaced WHAT'S GOOD? WHAT'S GUCCI? has replaced WHAT'S GOOD? When talking about Gucci one is actually talking about dreams and reality at the same time. Every tiny detail is in contrast with everything else but still arranged to be exactly where it should be! Alessandro Michele’s dream this season was to talk about his passions: kitsch art and any kind of collectors. Collectors of different items appear as creative persons who share a great respect for the past and want to maintain it for the future to come. And the campaign is set in a fantasyland where the motto of the ‘more is more’ is obvious on the brand’s clothes and accessories. 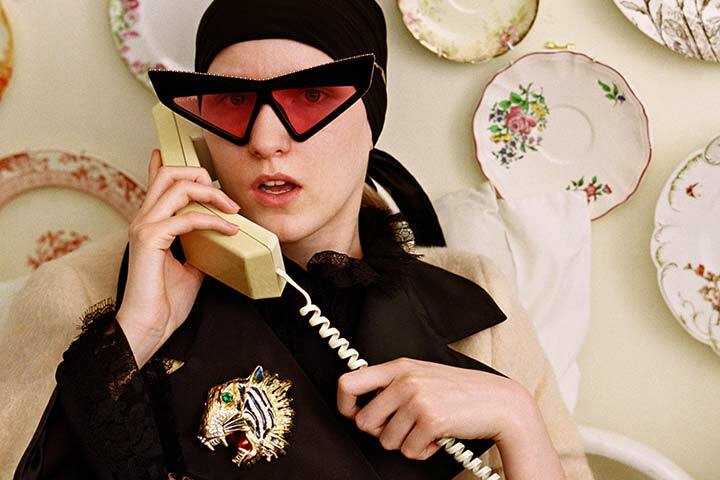 Gucci is the king of unconventional glasses, the one-of-a-kind, limited edition pieces: this is a time of renewal and transformation where the desire for metamorphosis on a grand level is more obvious than ever. or the flat-top GG0431S for any Gucci addicted who wants to shout it out loud! Representing the eyeglasses collection, the metal and geometric Gucci GG0396O is perfect both on men and women, in times where the comeback of metal frames is a fact, it is a beautiful, original proposal. 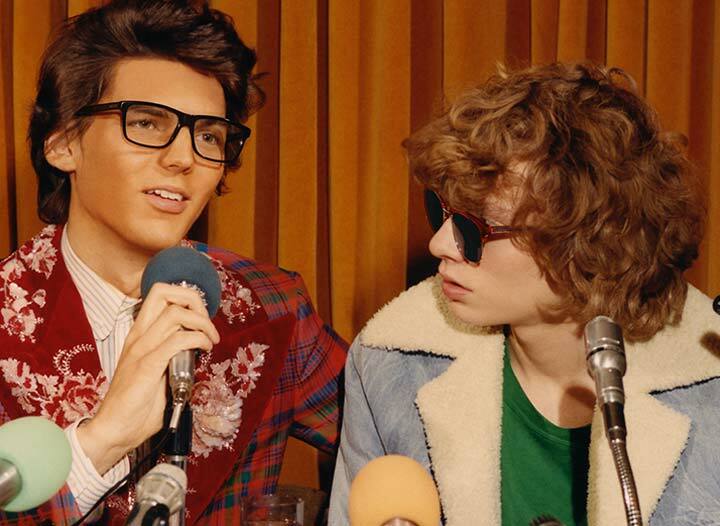 Then again the scenario changes and we are taken back to the Seventies and Eighties, at a press conference of the time. while the boys the the Gucci GG0384O and Gucci GG0382S. Anything you may believe in, anything you may collect… anything you may like, it belongs to YOU and remember, true individuality is a badge of pride! Find your Gucci on Otticanet!